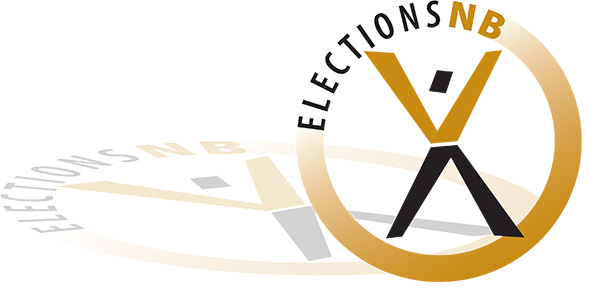 Candidates running in the May 9th municipal council, district education council and regional health authority elections can officially submit their nomination forms. The 21 returning offices and satellite returning offices set up across the province to administer the elections opened to the public yesterday. A total of 107 mayoralty positions and 544 councillor positions will be contested. A total of 68 district education council positions and 18 regional health authority posts are also open for election. The deadline for filing nomination papers is 2 pm, Friday, April 8th. The lists of candidates will be posted online and will be updated daily as candidates file their nomination papers. Persons wishing to become a candidate may download the appropriate nomination papers and information from the Elections NB website. Alternatively, they can pick up a nomination kit at a returning office or their local municipality.